The Penteston® workbench provides easy-to-use results from dozens of separate processes. Here are some of the tools we integrate with. Instantly Rate and Understand the Security Risk of Any Company. SecurityScorecard enables organizations of all types and sizes, in every industry, to discover and solve complex cybersecurity, compliance and risk management challenges. PHP Parallel Lint checks the syntax of PHP files faster than a serial check. The Parse scanner is a static scanning tool to review your PHP code. AndroBugs Framework is an Android vulnerability analysis system. sshdefaultscan scans networks or hosts for SSH servers. Nikto is an Open Source (GPL) web server scanner that performs comprehensive tests. Uniscan is a simple vulnerability scanner. OWASP VBScan is an opensource project to detect VBulletin CMS vulnerabilities. Google PDF Viewer offers the same capabilities in a standalone app. fimap is a python tool which can find, prepare, audit, and exploit web apps. Fierce is a DNS reconnaissance tool for locating non-contiguous IP space. hsecscan - Scanner for HTTP response headers. hsecscan is a security scanner for HTTP response headers. Nessus is the de-facto industry standard vulnerability assessment solution. TWA is a tiny web auditor with strong opinions. OWASP WAP is a tool to correct input validation vulnerabilities in web applications. svmap is a free and Open Source scanner to identify sip devices and PBX servers. svwar is a free SIP PBX extension line scanner. The ZMap Project is a collection of open source tools to study the public Internet. sqlmap is an open source penetration testing tool. WhatWeb is a tool that identifies websites. ZAP is one of the world’s most popular free security tools. SSLyze is a Python library and a CLI tool that can analyze SSL configurations. CMSmap is a python open source CMS scanner that automates detecting security flaws..
Censys can find and analyze every reachable server and device on the Internet. Acunetix tests for SQL Injection, XSS, XXE, SSRF, and over 4500 other web vulnerabilities. Webshag is a multi-threaded web server audit tool. URLCrazy can generate and test domain typos and variations to detect and exploit. Th3inspector is an all-in-one tool for information gathering. Masscan is one of the fastest Internet port scanners as it can scan all the IP’s of the Internet in less than 6 minutes while transmitting 10 million packets per second mentions ethical hacking trainer. Allows you to collect relevant information about a target which can expand your attack/defense surface very quickly. shcheck is a small tool to check security headers. 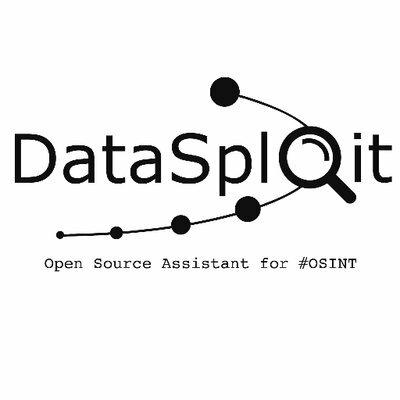 Datasploit Domain History is an #OSINT Framework tool used to perform various recon techniques, aggregate all the raw data, and give data in multiple formats. QARK is designed to look for several security-related Android application vulnerabilities. OpenVAS is a framework offering vulnerability scanning and management. DMitry is a UNIX/(GNU)Linux Command Line Application coded in C.
BlindElephant attempts to discover the version of a web application. Multithreaded perl script to enumerate DNS information of a domain and ip blocks. OWASP Joomla! is an open source project, developed to automate detection. WikiLeaks is a multi-national media organization and associated library. 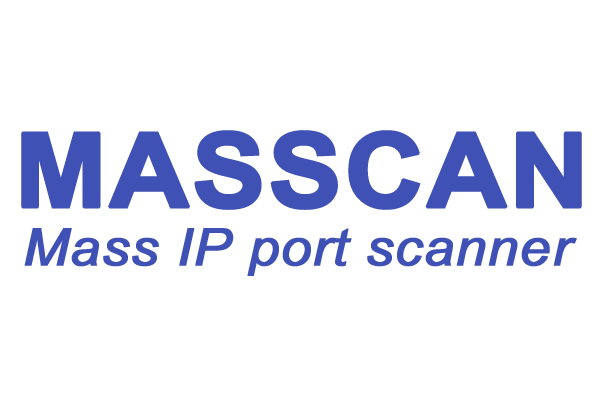 Domain Whois provides internet security services like anti-fraud and anti-phishing. JexBoss is a verification and exploitation tool. Darkjumper finds every website that hosts at the same server as your target. Email Hunter is the easiest way to find professional email addresses. Cisco Global Exploiter is an advanced, simple, and fast security-testing tool. TheHarvester is a tool for e-mails, subdomains, and names. WAScan ((W)eb (A)pplication (Scan)ner) is an Open Source application security scanner. Tulpar is an open source web vulnerability scanner to automate web penetration. dnsmap is used during infrastructure security assessments.